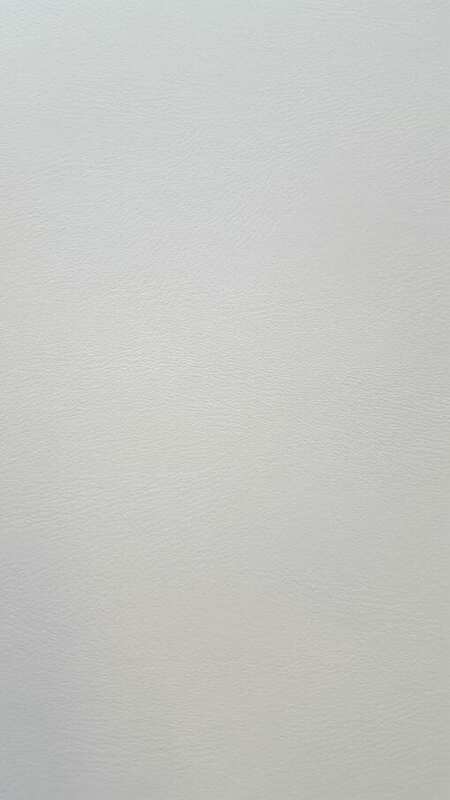 A popular ivory leather grain vinyl which has been used extensively in many boats for many years. 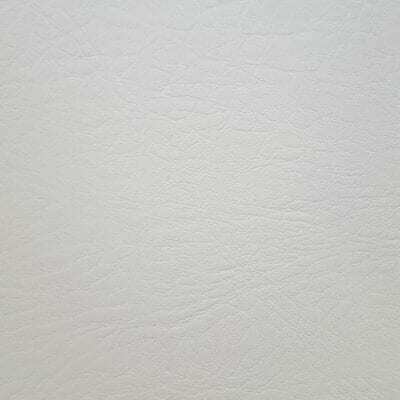 Also available as foambacked vinyl (see Linings section of website). Average width is 137cm. 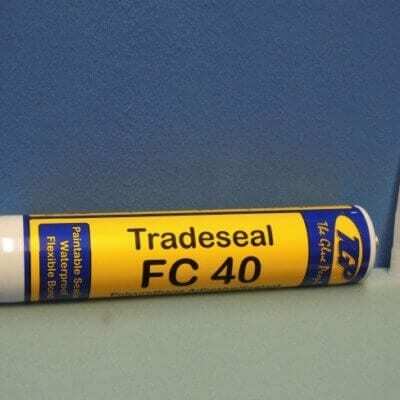 In order to apply this to fibreglass, wood, metal etc, you would paint our SAF111 contact adhesive onto the substrate and onto the back of the unfoamed material. For more information on this please see our headlining fitting guide (add link to our fitting guide). 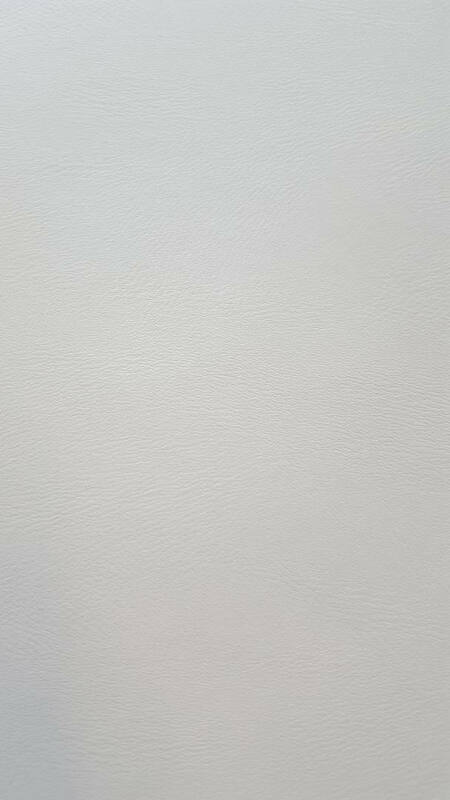 Due to the limitations of the internet, if you would like a more accurate representation of the colours, please call or email to request samples.